Google My Business (GMB) is a free tool that assists businesses in managing and improving online presence. By utilising this tool, you can provide your customers with basic information about your business – directions, opening hours, contact details, photos and website. Here’s how to get started with Google My Business. Do a quick search on Google maps and see if your business already exists. If it does, claim it but if it doesn’t, you can add it manually. You’ll receive your verification PIN within 1-2 weeks after you register. On rare occasions, you can verify your listing through phone. And check how your listing looks on Google search. Add images regularly to your GMB listing. Google prioritises a business, that have more recent images, over its competitor. It’s recommended to add an image at least twice a month. Add a cover photo and profile photo from you GMB dashboard. This will also be your cover and profile photo for your Google Plus page. Google’s new update includes the ‘Website’ feature. 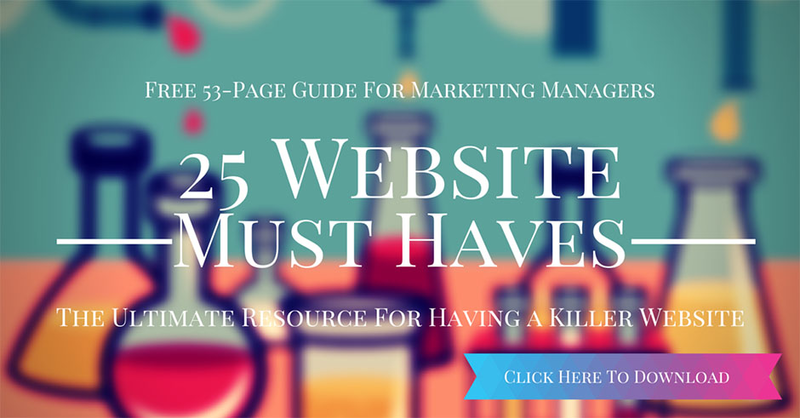 This is perfect for businesses that don’t have a website. For those who already have one, you can still build your own GMB Website and add it as a ‘secondary website’ but it’s still not clear how this would affect your listing. If you have multiple businesses, you can automate Insights email notification monthly so you don’t have to individually visit each of your listing’s Insights. Enable this by going to Settings and ticking Insights. If you have multiple businesses, you can have a quick look at your Insights by exporting it into Excel – simply go to your list of locations (https://business.google.com/manage/#/list) and click download insights. Google introduced this new feature called ‘Posts’. It allows business owners to post events, product updates, new services or even product discounts directly to Google Search and Maps. Your published post will be removed from the default view after 7 days or when the event date has passed. Appointment URLs enable users to book an appointment directly from your Google My Business listing. These URLs are third-party booking and ordering services for local businesses and sometimes, these URLs are automatically added to your GMB (eg dimmi.com.au for restaurants). You won’t be able to edit appointment URLs that are added automatically by Google but you can now add it manually. Fill out your tagline and introduction section on Google About Me. Write a short but concise description of your business and include a keyword or two. Google search prioritises businesses with existing reviews over those without one. Encourage your customers to leave you a review. This is highly encouraged by Google. Google recently introduced Google customer reviews – unlike a typical review, Google customer reviews are collected from those who purchased directly from your website. By enabling this on your website, you’ll have a better chance at gaining more reviews. Learn more how you can enable customer reviews here. According to Google, listings with photos and a virtual tour have higher chances of generating interest. So if you have the budget, utilise this feature. Learn more about 360° virtual tour here. Are there any other tips you’d like to add? Add your comment below. This entry was posted in SEO, Marketing Manager. Bookmark the permalink.